When it comes to a series that hasn’t done anything to particularly stand out, it was nice to see Argevollen do something different this episode, even if it was just Jamie trying to avoid one of the many pitfalls that anime heroines tend to get sucked into. Continue Reading "Shirogane no Ishi Argevollen – 05"
Summer is the time for love — or so they say. Continue Reading "Glasslip – 05"
Let the most epic Type-Moon-style dodgeball match ever BEGIN! Continue Reading "Fate/kaleid liner Prisma Illya Zwei! – 04"
Continue Reading "Bleach 585-591 – Marching Out The Zombies"
Continue Reading "Naruto 687 – Bidding Farewell"
Continue Reading "Hunter X Hunter 2011 – 140"
Continue Reading "Monthly Impressions – July 2014"
It’s like Akame ga Kill is reading my mind! Continue Reading "Akame ga Kill – 04"
It’s an episode of empathy, with Nozaki wielding his empathetic skills to get into girls (& boys) heads, and even play the role of a girl himself. Umeko pyon~! Continue Reading "Gekkan Shoujo Nozaki-kun – 04"
After nearly a month of anticipation, we finally get to see Kirito enter the cyberpunk world of Gun Gale Online! Continue Reading "Sword Art Online II – 04"
I can’t hold back the manly tears! While sports anime always has a knack for giving viewers goosebumps and taking them on an adrenaline-filled roller coaster ride of emotions, Haikyuu takes it to another level for me personally because it’s about volleyball. Continue Reading "Haikyuu!! – 17"
RandomC Podcast #05 – We’re Loving Summer! There’s so much to love. You think summer has begun? Not until there’s been a RandomC podcast to discuss it! Tune in to hear what four of our silly writers have to say about the summer season. Continue Reading "RandomC Podcast #05 – We’re Loving Summer!" 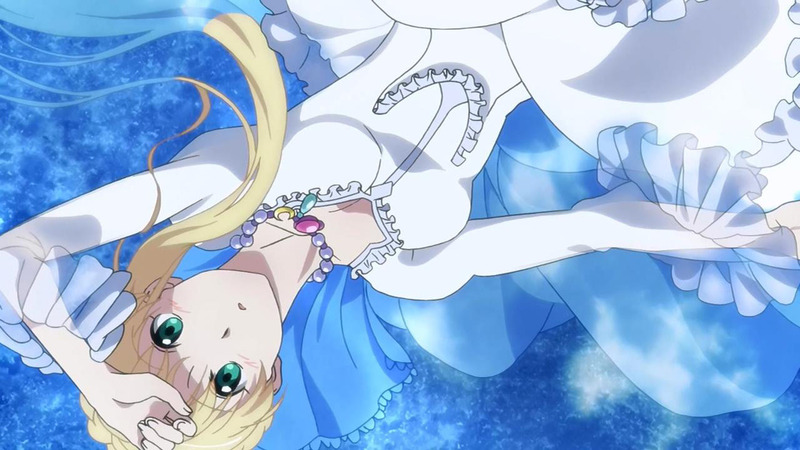 Continue Reading "ALDNOAH.ZERO – 04"